CNN has an article about the "Eight of the World's Great Coffee Cities" here. My village was not on the list. Their mistake. bruceb wrote: ... My village was not on the list. Their mistake. I can not understand how they missed it. Probably because I don't own a pod machine. Not to worry Bruce, one day electricity will finally reach your little hamlet. After sunset you will have light, heat and energy. Put away that wood fired percolator, that pestle and mortar grinder and charcoal roaster. Welcome to the 20th century. The 21st is too much too soon. motoman wrote: Not to worry Bruce, one day electricity will finally reach your little hamlet. After sunset you will have light, heat and energy. Put away that wood fired percolator, that pestle and mortar grinder and charcoal roaster. Welcome to the 20th century. Thanks Pete! 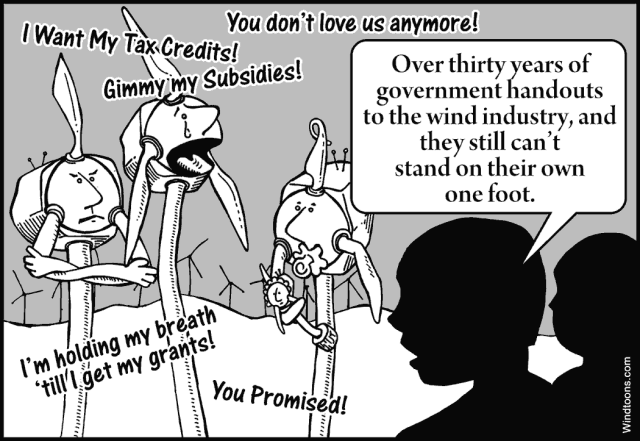 Unfortunately, it required "them" to put up 4 incredibly ugly, stupid and basically useless 200 meter tall wind turbines to do the job. It's pleasant to use the electric grinder thing, but of course, only on those few days we have enough wind to power it. I'm keeping the perc for the other days. bruceb wrote: ...Thanks Pete! Unfortunately, it required "them" to put up 4 incredibly ugly, stupid and basically useless 200 meter tall wind turbines to do the job. It's pleasant to use the electric grinder thing, but of course, only on those few days we have enough wind to power it. I'm keeping the perc for the other days. 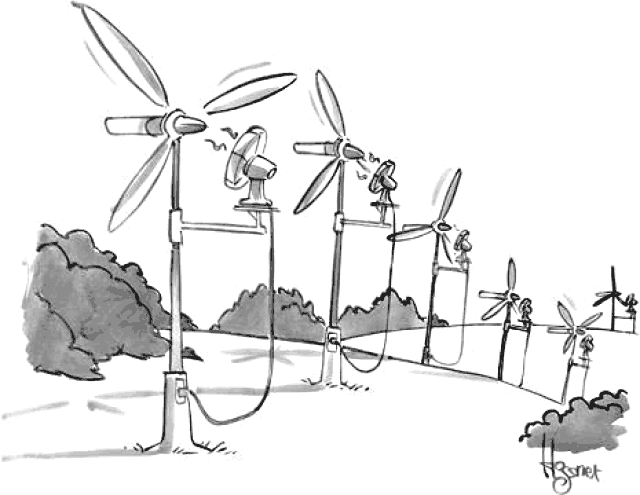 Hey, don't knock wind turbines. All those lovely subsidies. I'm a big fan, big, big fan. It would not be overstating the matter to say they blow me away.